The following film gives you helpful tips on care with the abduction cushion, medi SAS 45. 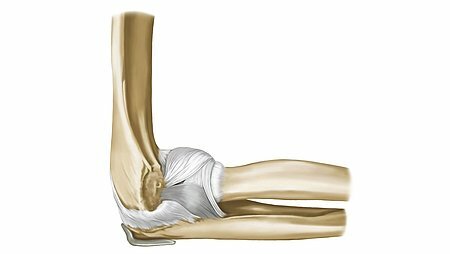 Once the orthosis has been adjusted properly, you can don the product alone after the operation depending on the degree of mobility. 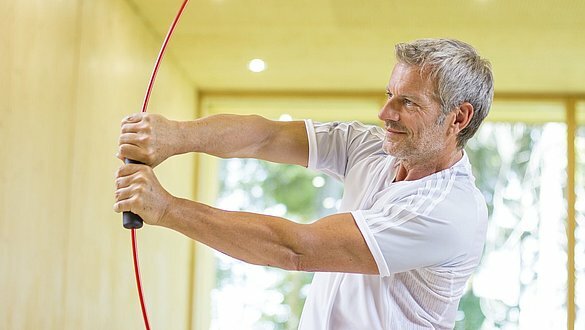 Now place the upper or lower arm with the injured shoulder in the open loops and fasten these one at a time. 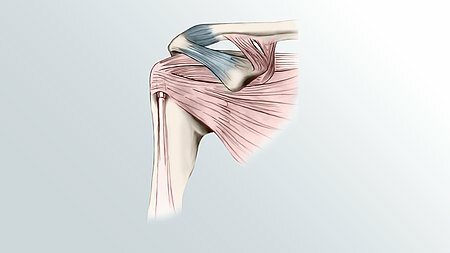 If necessary, ask for help to avoid harmful movements of the operated shoulder. You can wash the orthosis in cold water and mild soap suds and then allow it to air dry. 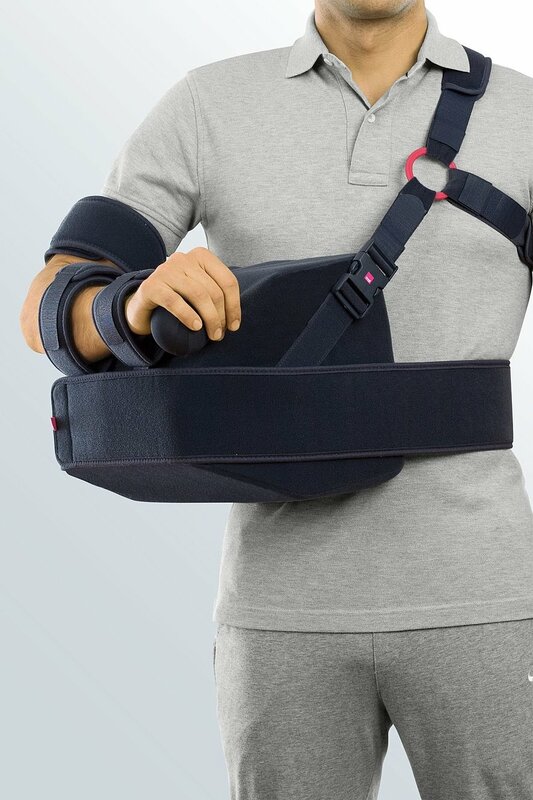 Here you can find more information about the medi SAS 45 shoulder abduction splint.